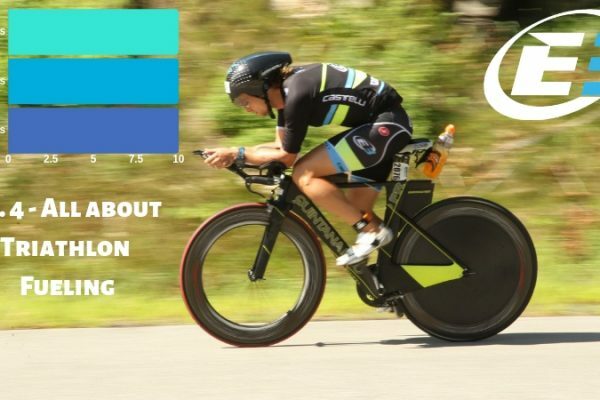 Increase your power and cycling specific strength with hill repeats. The workout will last around 60 min between warm-up, hill repeats and cool down. 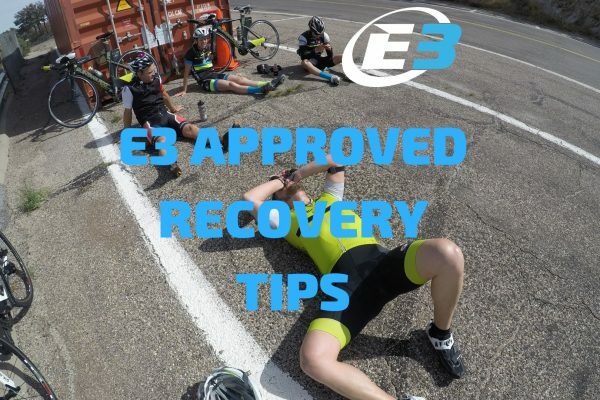 Depending on your fitness we’ll do 4-8 hill repeats using the downhill as recovery. There are two options, the hard route (shorter but steeper) and the ‘easy’ route (longer, less steep). Improve your Threshold pace and strength with our Hill repeats sessions. The workout will last around 45-60 min including warm-up, main sets and cool down. The hills start at 6p star so make sure you get there all warmed up! Improve your Threshold Pace and strength with our track workouts. The workout will last around 60 min including warm up with dynamic stretching, drills and plyometrics, main sets with options for athletes training from Sprint to Ironman and cool down with proper static stretching techniques. Location: Walden Pond, Concord, MA. 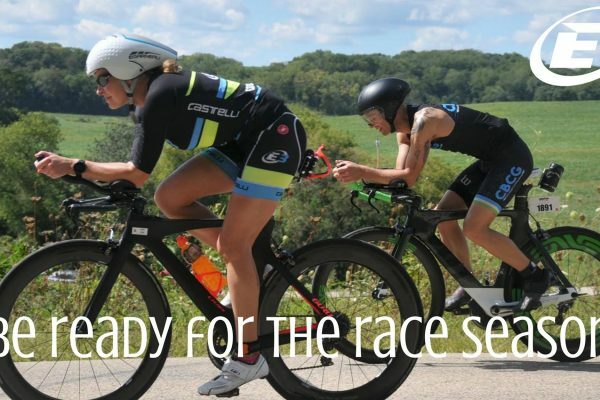 Develop both, speed and endurance while doing long rides on different routes around Concord, Lincoln, Harvard, Acton, Carlisle, Stow, etc. The distances will vary from 40 to 100 miles and the speed will depend on the workout and group. Based on who shows up we will break down in groups so people can ride with others with similar abilities. Still, we recommend you to be familiar with the routes, bring saddle bag with tubes/pump and have a cell phone handy.